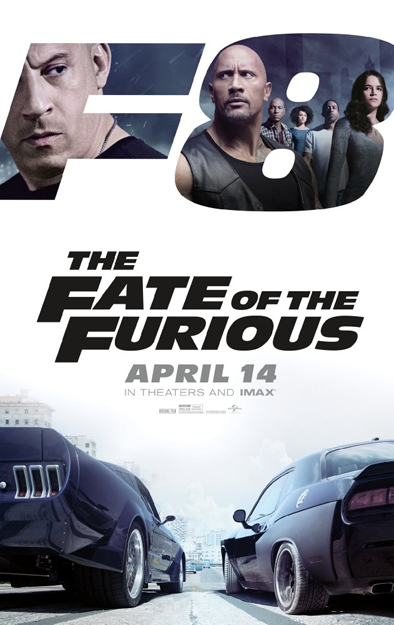 Dominic "Dom" Toretto and Letty Ortiz are on their honeymoon in Havana when Dom's cousin Fernando gets in trouble owing money to local racer Raldo. Sensing Raldo is a loan shark, Dom challenges Raldo to a race, pitting Fernando's reworked car against Raldo's, and wagering his own show car. After narrowly winning the race, Dom allows Raldo to keep his car, earning his respect, and instead leaves his cousin with his show car. Read more on Wikipedia. Production: Universal Pictures, China Film Co., Original Film, One Race Films, Dentsu, Fuji Eight Company Ltd.